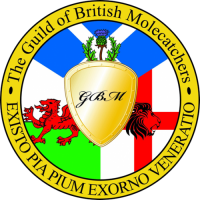 For any enquiries please get in touch, we want to help you with your pest problems. Give David a call today on 07715211899, email him on info@spotlightpestcontrolkent.co.uk, or use the contact form below. 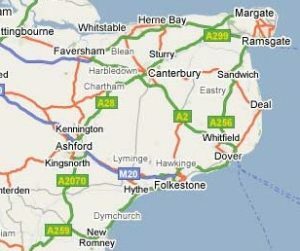 Spotlight Pest Control Services is a family run business based on the Kent coast. 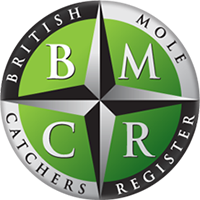 Our aim, above all, is to provide a professional and efficient pest control service to both domestic and commercial customers. To gain an understanding of the pest problem, we first carry out a thorough survey. For example, we look for access points and always look for the source. Using a proactive approach rather than a reactive approach. 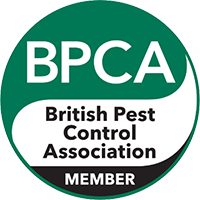 We are members of the BPCA, (British Pest Control Association), who set the bench mark in pest control. We understand that when a pest appears the customer wants the problem dealt with as soon as possible. 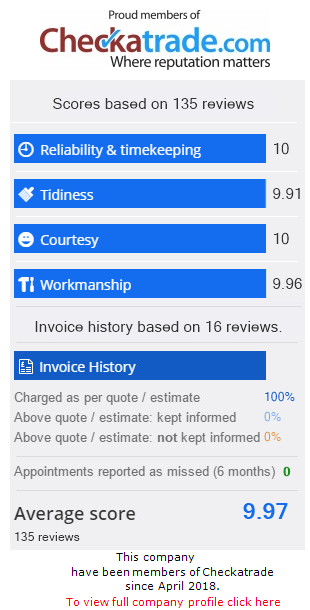 Which is why we provide, where possible, a same day service. Getting to you as quickly as possible. As previously mentioned, access points allow pests to invade your home or business. With this in mind, it is doubly important to proof these areas as advised by our technicians. Giving you peace of mind that your unwanted guests cannot return.